The joy animals bring to our lives is indescribable, this is something every pet owner is aware of. The relationships we build with our furry friends can be beneficial to us as much as to them, and they are the relationships that can last a lifetime. Simply said, pets are family. It’s needless to say you’d want to share everything with them, including all of your adventures but point is, not all pets are that excited about travelling. It could be because they form fears based on past kennel experiences when first they were sent away from their family and home as babies, separated from mums, then of course all the scary trips to the vet. In other words, you should expect unpleasantness regarding travelling, and be prepared when you actually have to fly with your pets. Then again, why go through all the stress, and make it another dreadful experience, when you can leave it in the hands of professionals to plan out the whole itinerary for your pet, from finding the needed flight, acquiring the boarding, transit, including comfort stops across the country. 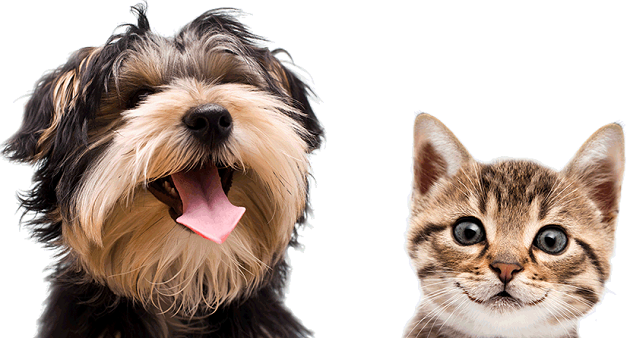 Part of their services are pet delivery as well, a door to door pick up and drop off system, so you’d have the peace of mind your pet will be well taken care of, from your place, delivered straight to your door at the destination location. Depending on the flights, that can be done even on the same day. Bearing in mind airlines now have specific laws and requirements about pets, you may not be aware of some of them, whereas professionals are always up to date. This would save you a great deal of time, effort, and even money in the long term. One such requirement is the kennel, and there are the different adequate sizes for different pets, which is something the pet delivery and transport professionals can take care of for you, supplying your pet with the airline approved and comfortable carrier. What you can do to prepare your pet for travel is make sure it gets plenty of relaxation, not just in terms of sleep but walks and play as well. It’s also important not to overfeed your pet the day prior to the travel. In case it’s an international trip, there are other things you should have in mind, like veterinary check ups, blood tests, vaccinations (particularly rabies), parasite treatments (if there are any needed), and of course microchipping to simplify things for you in case, God forbid, your pet gets lost – it’s a safety precaution you mustn’t overlook. Likewise get informed about the quarantine, as different countries have different laws about it. If necessary, you could get further professional help by getting their customs clearance services. To make it less stressful for your pet, you can get the kennel in advance and slowly introduce your pet to it, making it get comfortable in it gradually within the span of several days, and then reward the good behaviour with some treats afterwards. Have a happy and safe journey!